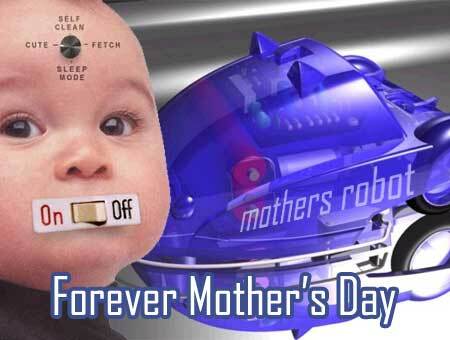 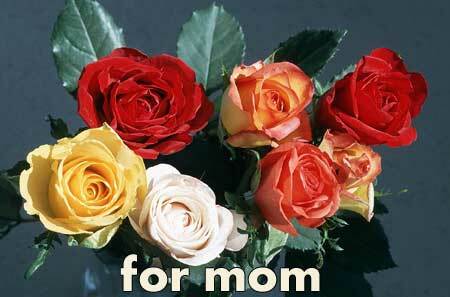 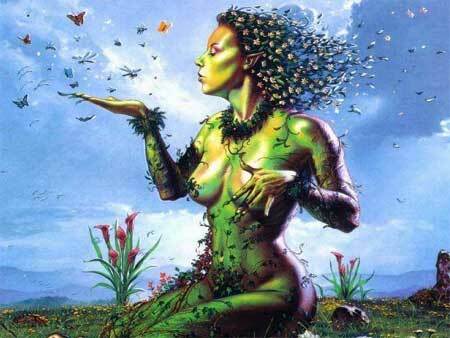 No hidden costs, absolutely no spam, just for free, send your love to the best mother in the world. 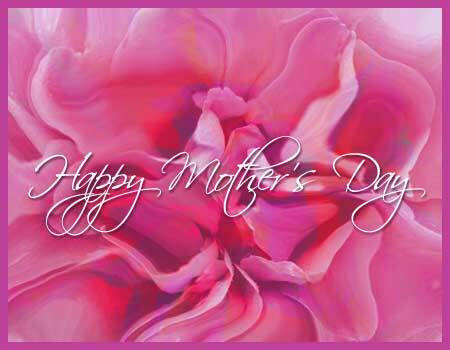 You can create your own Mothersday E-Cards with music, your own colors, smileys and a virtual hug in a few steps. 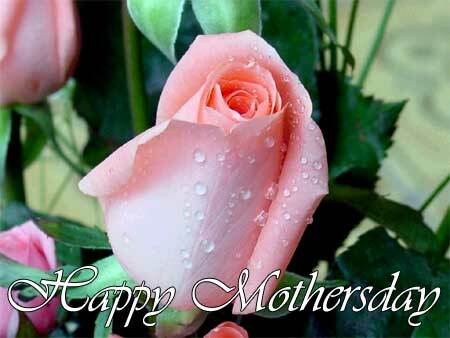 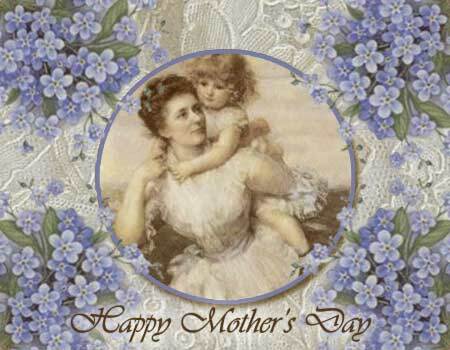 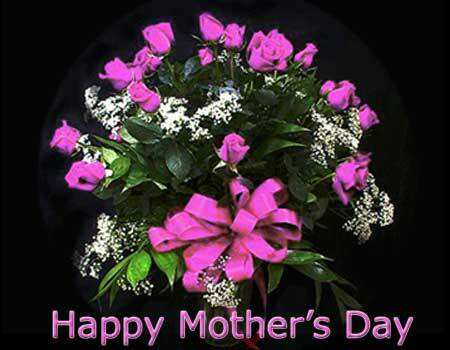 Select your free mothersday greeting cards below, when you are done selecting a Mothersday Card click on the 'Next Step Mail'button below to proceed. 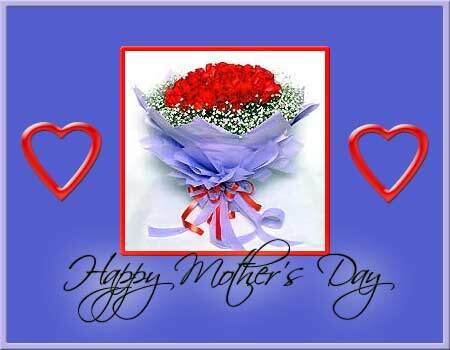 All Mothersday Cards are compatible with and tested on IPhone, IPad and Android devices. 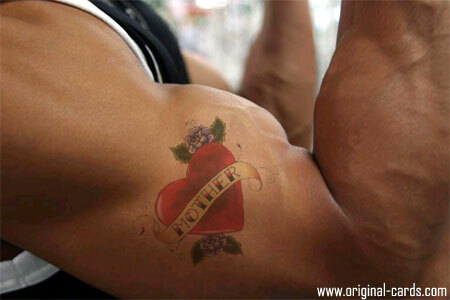 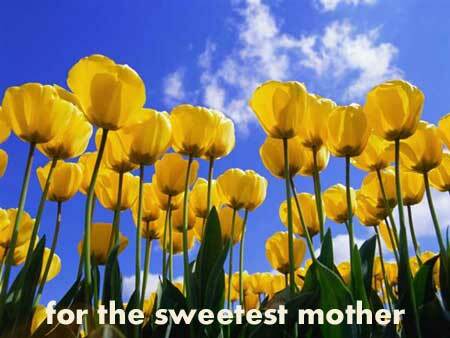 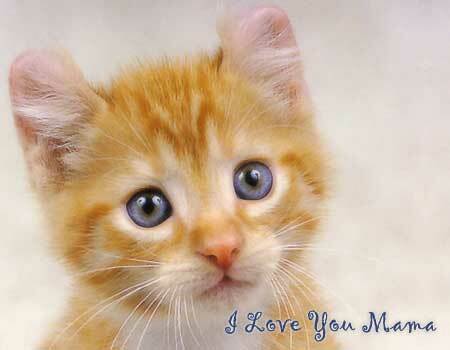 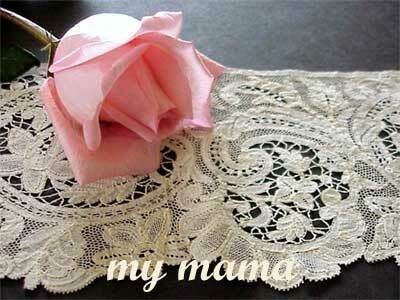 Mother's day 'I Love Mom' cards: Click on the images to see a mothersday card preview.